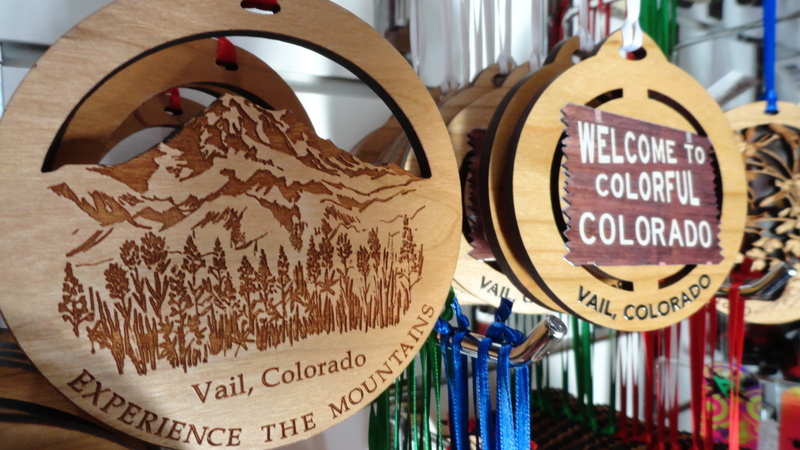 We have updated the Vail Christmas Ornaments. 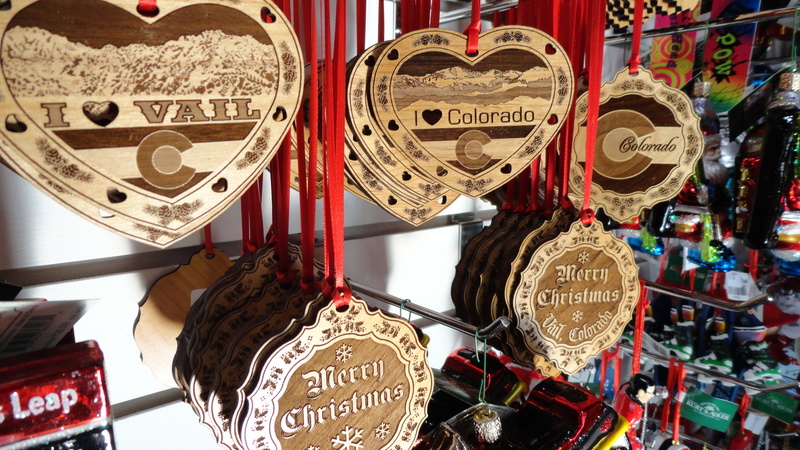 A variety of hand-crafted, wooden Vail ornaments made by a gentleman right here in Vail, cover our shelves. We have been able to customize the ornaments to specifically what we think our customers will like. If you need a memory for the tree or are looking for the perfect gift, come to the store and check out these special ornaments. 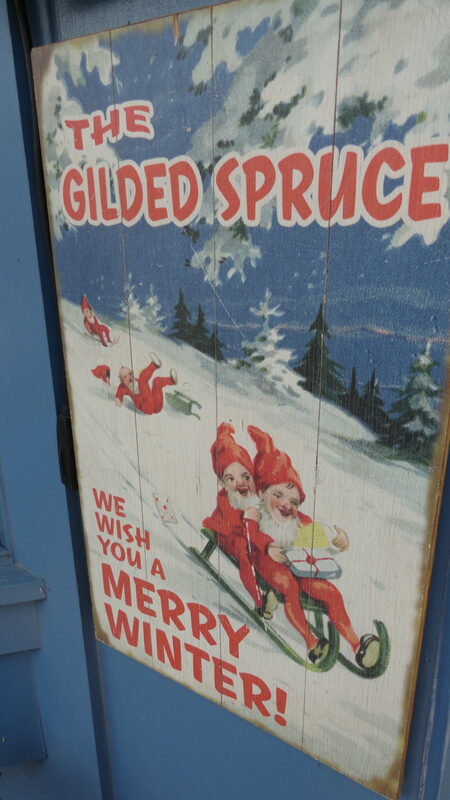 These ornaments sell out fast so if you are interested in anything showcased on the website please call us right away. These Vail ornaments are handmade and incredibly well made! 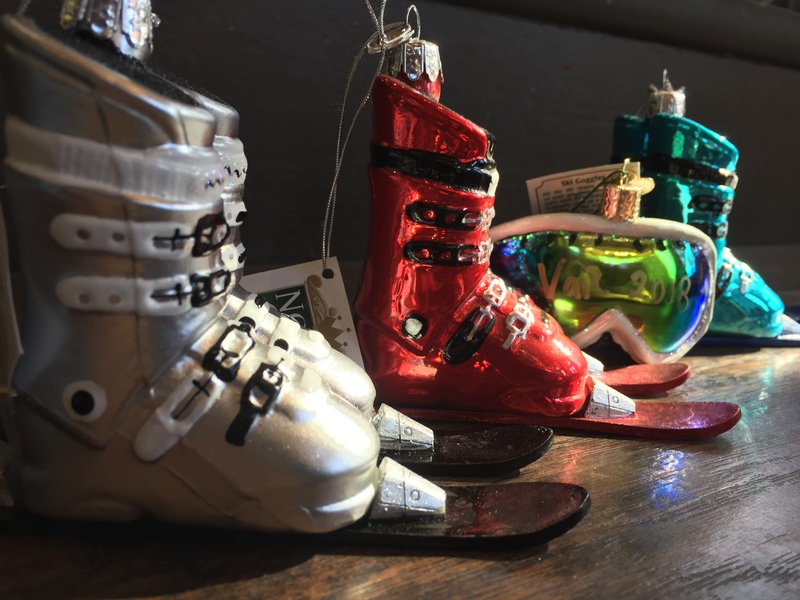 We have ski-related ornaments with Vail written on them available at the store and you can order them over the phone. We can customize the ornaments if you would like to have a name or names written on it. You just need to call us and pick our your favorite and we will take care of the rest. Here are a few more selections and as always you can call and request images and the other options we have available. View our other Image Blogs!